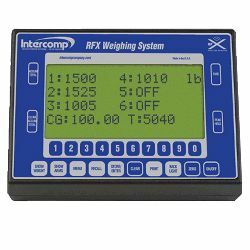 Intercomp Handheld Weighing Indicator provides the ability to easily process weight related data for monitoring and controlling loads. 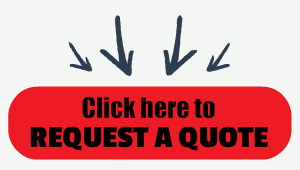 USB/RS232 output ensures weight records can be stored & downloaded in a variety of ways. Includes rechargeable batteries, battery charger and carrying case.